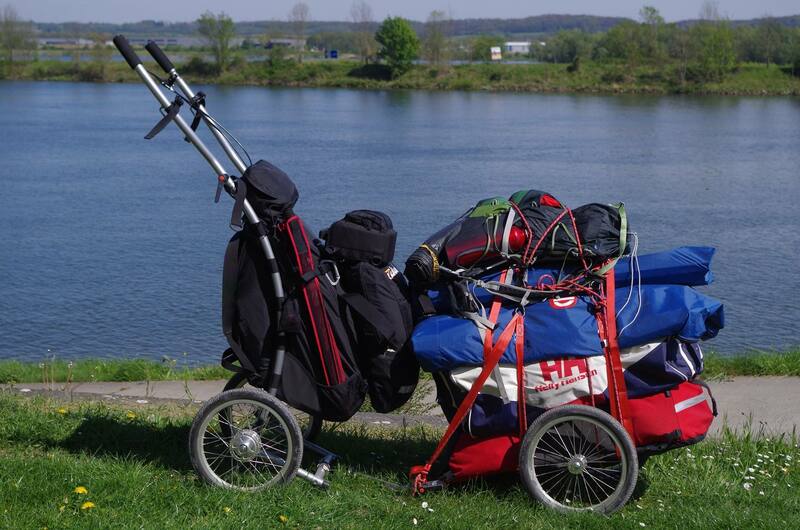 With 100kg and a volume of 500 liters in no way an ultralight traveler. But Frédéric's journey is neither race nor challenge nor extreme. It's about changing your lifestyle with respect for nature and people. More than a trip, it is a way of life.